The U.S. wine industry is growing rapidly and wine consumption is an increasingly important part of American culture. 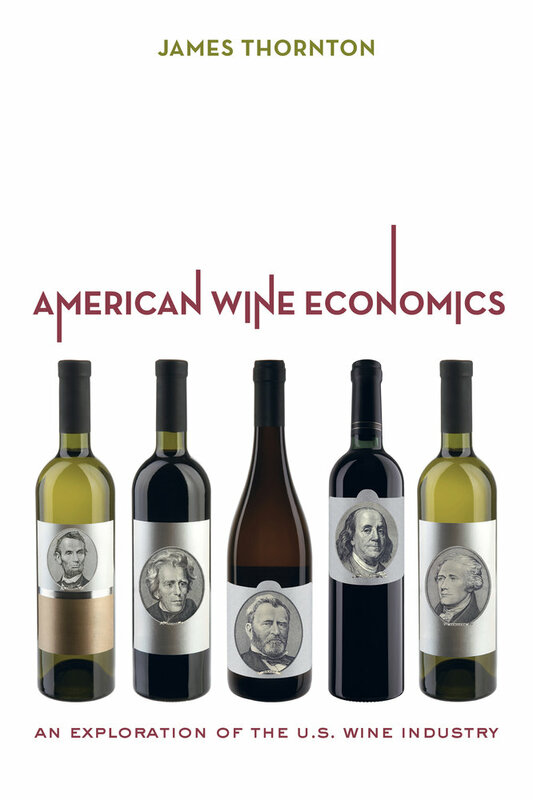 American Wine Economics is intended for students of economics, wine professionals, and general readers who seek to gain a unified and systematic understanding of the economic organization of the wine trade. The wine industry possesses unique characteristics that make it interesting to study from an economic perspective. This volume delivers up-to-date information about complex attributes of wine; grape growing, wine production, and wine distribution activities; wine firms and consumers; grape and wine markets; and wine globalization. Thornton employs economic principles to explain how grape growers, wine producers, distributors, retailers, and consumers interact and influence the wine market. The volume includes a summary of findings and presents insights from the growing body of studies related to wine economics. Economic concepts, supplemented by numerous examples and anecdotes, are used to gain insight into wine firm behavior and the importance of contractual arrangements in the industry. Thornton also provides a detailed analysis of wine consumer behavior and what studies reveal about the factors that dictate wine-buying decisions.